Episode 50: California Here We Come by What The Health? 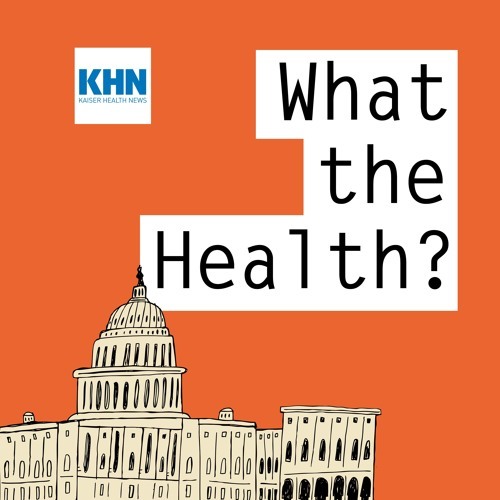 In this episode of KHN’s “What the Health?” Julie Rovner of Kaiser Health News, Carrie Feibel of KQED San Francisco, Anna Maria Barry-Jester of FiveThirtyEight.com and Joanne Kenen of Politico report from San Francisco on the complicated health politics of the Golden State and the latest news on a lawsuit challenging parts of the Affordable Care Act. Plus, for extra credit, the panelists offer their favorite health stories of the week.